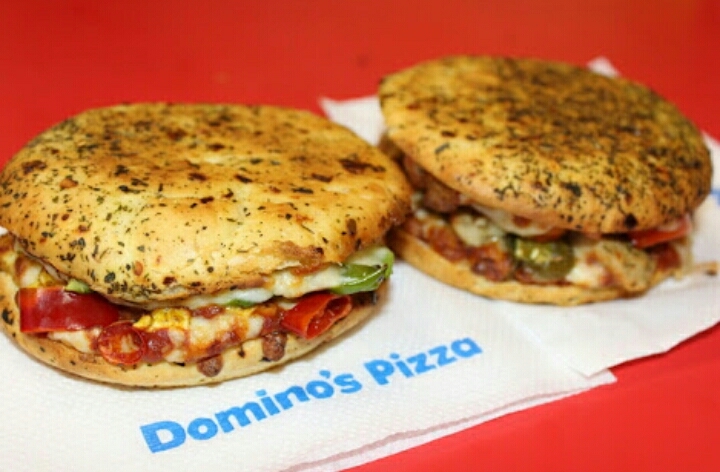 Domino's, the worlds largest Pizza Brand launches its fusion of Burger Pizza. The question is will it last in the Burger Kingdom? It looks like a Burger, Smells like a Pizza and Tastes like a ‪Sandwich‬. There are two options - Classic & Premium in both ‪Vegetarian‬ and Non-vegetarian Categories, with a starting price at Rs 89. Unlike other Burgers, it does not have a patty, is loaded with herbs, tomato sauce, Mozzarella cheese, Mayo. Basically ingredients that are Pizza Based. Plus its Oven Baked. 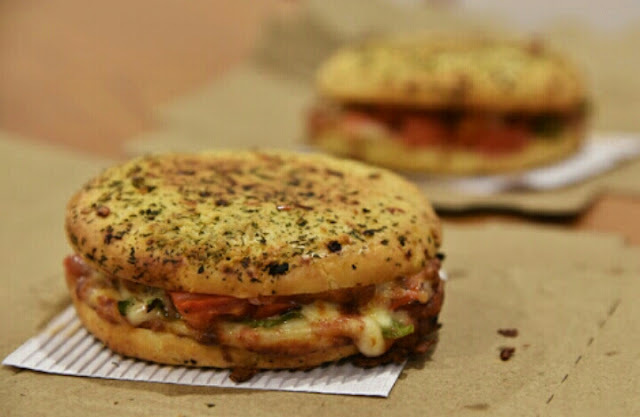 Burgers in India is an escape and fun food while Pizza's are becoming the comfortable meal replacement for comfort food. Even online food delivery companies have Burgers as their chart-busters. However, can Domino's dominate their sister concern "Dunkin Donuts?" I wont say its a failed experiment, its good to be creative and find methods to bring out a new dish that adds to the menu. Yet, at this cost, I might as well order from ‪Subway‬ which will give me a ‪Healthier‬ option. 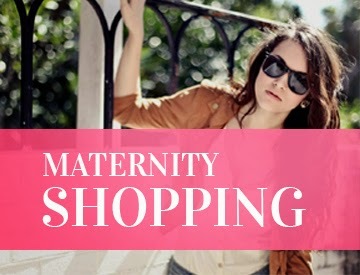 -- I would love to hear what YOU (My Dear Readers) have to say about this New Launch.